Apply before foundation for a flawless complexion. This smoothing primer offers a perfect balance of make-up and skin care. 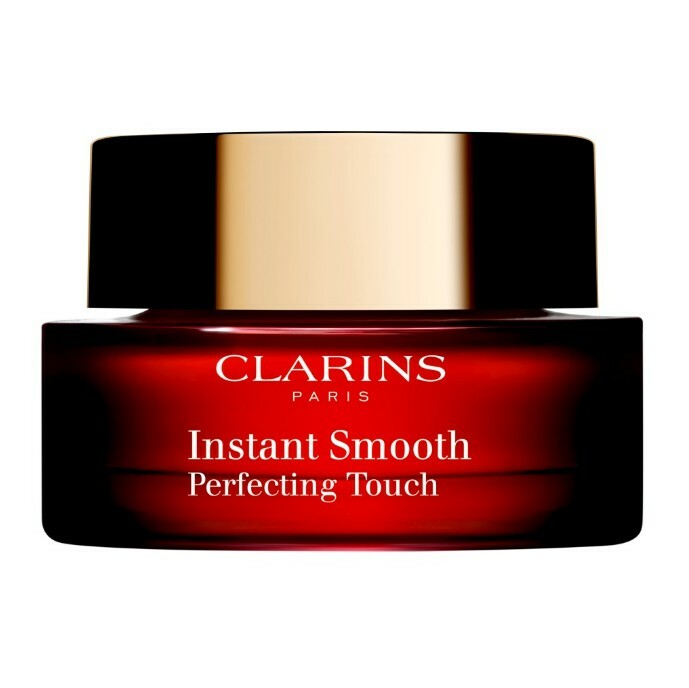 The incredibly lightweight formula glides onto the skin, forming an imperceptible veil on its surface that polishes, smooths and fills in fine lines, wrinkles and pores in under a minute. The skin is left primed for foundation and ready to reveal a more even, flawless finish. lock in the moisture naturally released by the skin and expand to fill in fine lines and wrinkles. They also protect the skin against dehydration. Apply the primer using fingers or the Foundation Brush by dabbing gently onto the areas concerned. Use alone or combine with foundation.